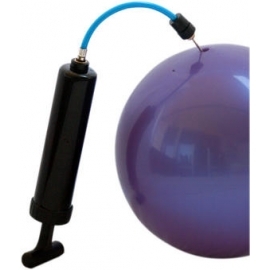 Suitable for any kind of gym balls! Piston's length: 15 cm. Beige microtech fabric half shoes with 2 elastic bands; very good for competition platforms. Microtech half shoes with terry cloth inside offer softness and resistance in a single product. Microtech is a transpiring fabric, very resistant and soft. 3 very precious features in a Rhythmic Gymnastics half shoe. 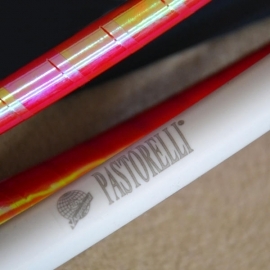 A new line of metallic-looking adhesive tapes to decorate hoops and clubs. New bright and fluorescent colours! 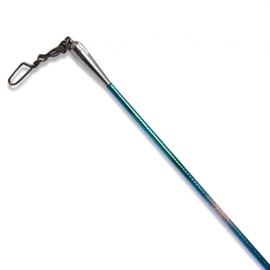 Length is 11 m, width is 1.9 cm. 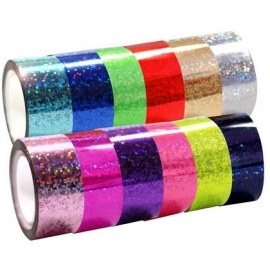 One roll is enough to decorate a 90 cm hoop. 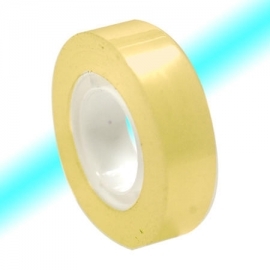 We recommend applying transparent adhesive tape upon to protect and give a longer lasting effect. Microtech half shoes with terry cloth inside offer softness and resistance in a single product. Microtech is a transpiring fabric, very resistant and soft - 3 very precious features in a Rhythmic Gymnastics half shoe. 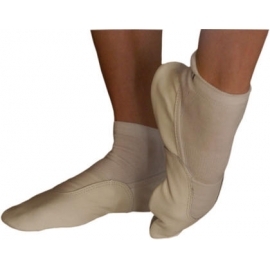 Beige microtech fabric half shoes with 2 elastic bands; very good for competition platforms. 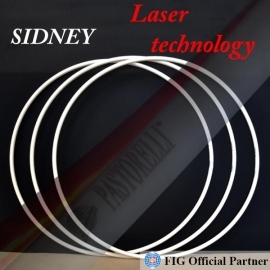 Hoop in white polyethylene, FIG Approved, round section of diam. 18 mm, WEIGHT FROM 300 TO 305 gr. 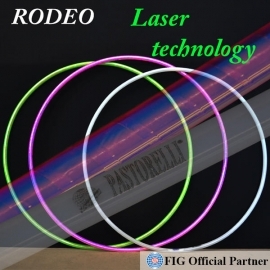 The FIG mark is laser-engraved on the plastic so that it respects the new norm which establishes the mark must be not removable, guaranteed by the manufacturer immediately and forever. Our apparatus meet today's FIG norms. More important info see bellow.